On Engineer’s Day 2018, introduce your kids to these facts about M Visvesvaraya. Deemed the father of engineers by many, Sir Mokshagundam Visvesvaraya is remembered as a pre-eminent engineer of India. Today, his birth anniversary is being celebrated as Engineer’s Day in the country. On his 158th birth anniversary, we bring you some facts about the great engineer that you can share with your kids. 2. 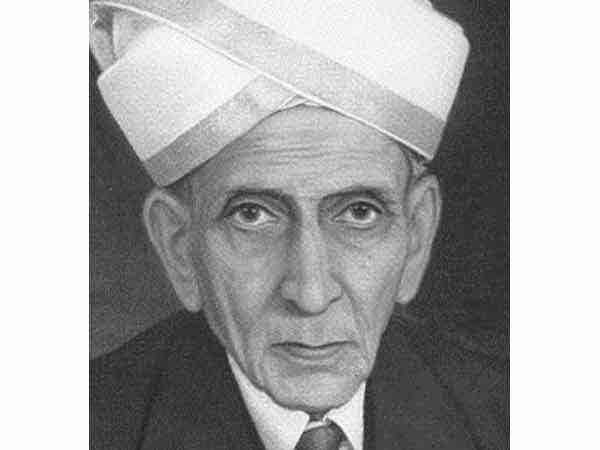 After losing his father at the age of 12, Visvesvaraya had to endure a lot of hardship to continue his academics. .
3. Some people say Sir MV would walk for over 60km to attend United Mission School, in Bengaluru and would also sit under the street lamps to study at night. 4. Besides being a world-renowned civil engineer, M Visvesvaraya was the 19th Diwan of Mysore, who served between 1912 and 1918. 5, He was appointed as the Chief Engineer of Mysore State in 1909. 6. Visvesvaraya won people’s attention when he designed a flood protection system for the city of Hyderabad. 7. He was instrumental in developing a system to protect Visakhapatnam port from sea erosion. 8. M Visvesvaraya received the Bharat Ratna, India’s highest honour, in 1955. 9. He was called the “Father of Modern Mysore State”. 10. He was awarded several honorary doctoral degrees including from eight universities in India.